Dow has popularly been called the "chemical companies' chemical company" and was the third largest chemical company by revenue as of 2015. Naturally the company managed and deployed a huge task force most of who worked on-site, sometimes in hazardous conditions. The client was looking to build an internal app that would provide a quick resource for all employees and contractors working on site. We were tasked with building an EH&S app for over 10,000 employees which would act as a crucial safety resource for on-field work and assignments. The project also entailed creating a user database and tracking their usage. Prior to handing us this project, the client had already rolled out the widely expected release date, challenging us in a race against time to successfully deliver this mobile application. We first worked on laying out a roadmap and creating multiple design frameworks for the app. Extensive safety documentations were acquired from the client to be converted into soft copies for the app. 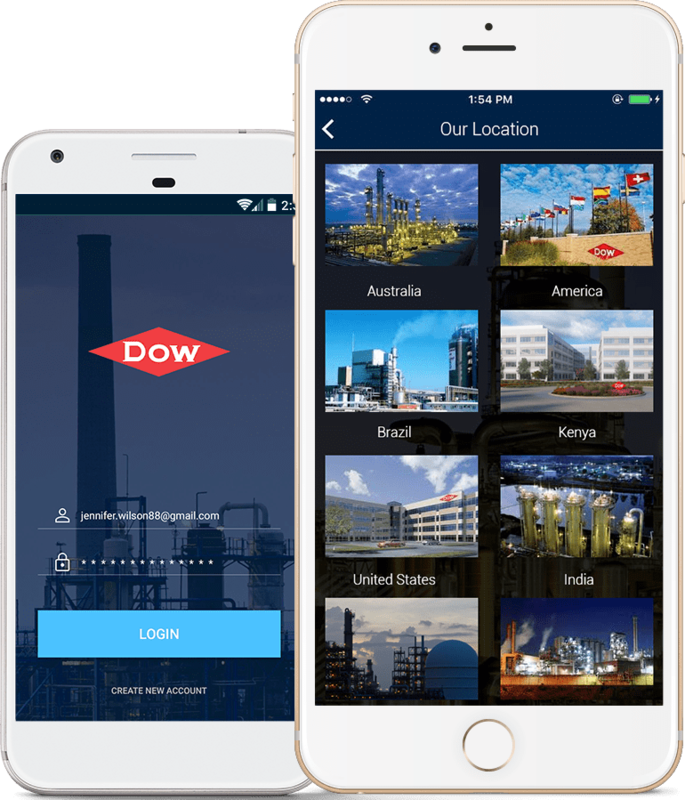 The project itself was divided into multiple phases to build an app par excellence conforming to Dow’s high quality standard. Considering the project’s strict timeline and demand, we assigned dedicated resources for delivering the project. The team worked around the clock, regularly coordinating with Dow’s Texas plant to get the required resources. In a short period of time the app was custom built to not only convert all EH&S related documents into a mobile app so users have access to these on the go but also act as an interface to to get valuable feedback from employees to ensure their safety.  RNF Technologies utilized its extensive resource management expertise to deliver the project within the stipulated time. 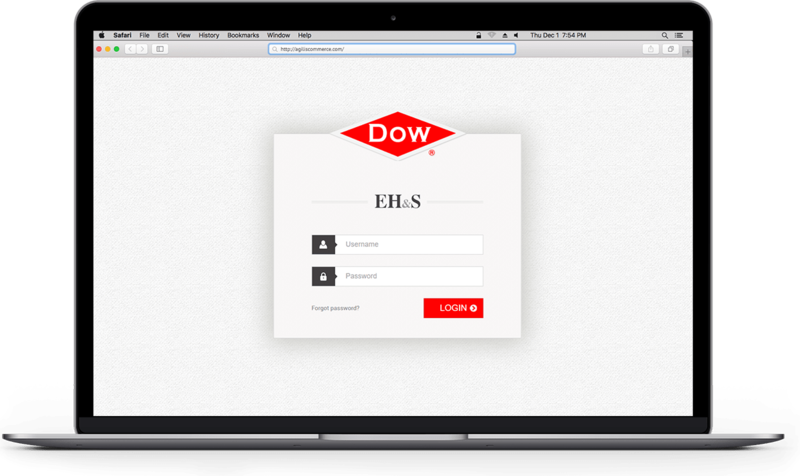 Post launch, we also worked on providing additional support for the app and training to Dow’s employees to manage the app on their own. We have received a very positive and favourable feedback from Dow and continue to provide updates for its iOS & Android mobile application to further enhance its scope.